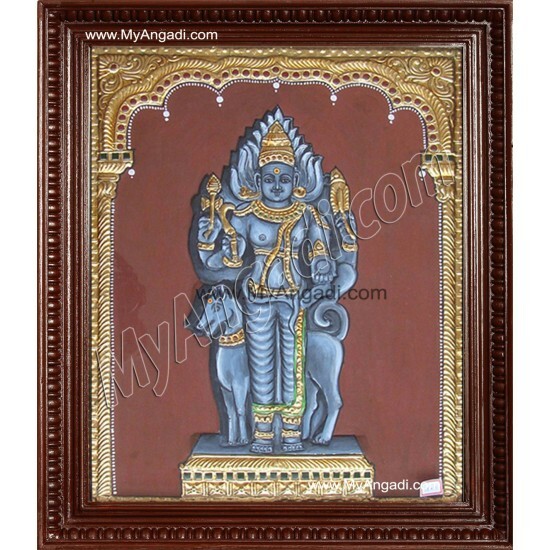 Lord Kala Bhairava(the Fierce Manifestation of the Hindu God Shiva) accompanied by his Vahanam Dog who solves all your obstacles. Don’t miss out on this exclusive Painting for your office! Buy it now. 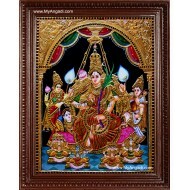 Kala Bairavar Tanjore Painting, Kalabairavar Tanjore Painting: Buy High Quality Traditional Tanjore Paintings (Thanjavur Paintings) online at best Price! Free Shipping. 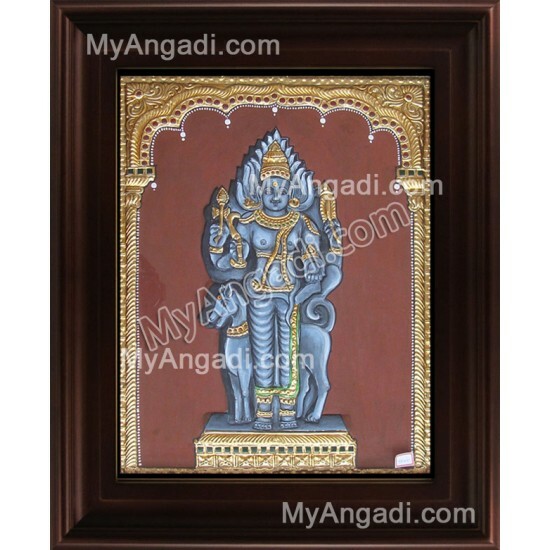 Lord Annamalaiyar along with Unnamulai Thayar represents the aspect of the Supreme Being that continuously means duty, virtue, self-sacrifice and libe..
Natarajar Tanjore Painting, Nataraja Tanjore Painting: Buy High Quality Traditional Tanjore Paintings (Thanjavur Paintings) online at best Price! 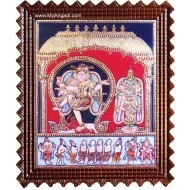 Free..
Natarajar Dance Tanjore Painting, Nataraja Tanjore Painting: Buy High Quality Traditional Tanjore Paintings (Thanjavur Paintings) online at best Price..
Natarajar is a characterization of Lord Shiva as a Comic dancer who does a divine dance to destroy evilness. 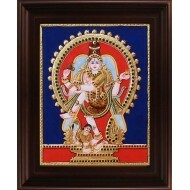 Get it today and feel the Spiritual cosmi..
Add a festive touch to your home with this supreme Goddess of the universe, Sri Rajarajeshwari. 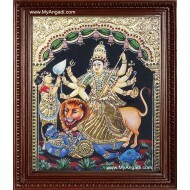 She removes Evil and develops goodness within yo..
Presenting the rare painting of DurgaMaa who symbolizes the power of the Supreme Being that preserves moral order and righteousness. Buy this ar..